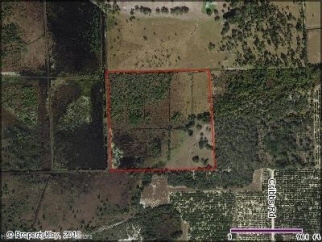 Description: Bedrooms: 42.02 acres in avon park completely fenced. Used in the past for cattle lease. Recorded easement to access property - deep well on property but currently not active.